Sometimes an idea comes to mind when I am running or driving and I can’t write it down. I just want to say it to my phone and I want the phone to remember it. Unfortunately, there was no tool for this. Siri needs Internet and is stupid. When it fails to recognise what I’ve said, there is no way to get back to it later. Keyboard dictation works offline most of the time, but if you aren’t lucky, the original audio recording is also lost. Also, you have to remember to pick the right keyboard language before starting dictation, otherwise you will also lose everything. 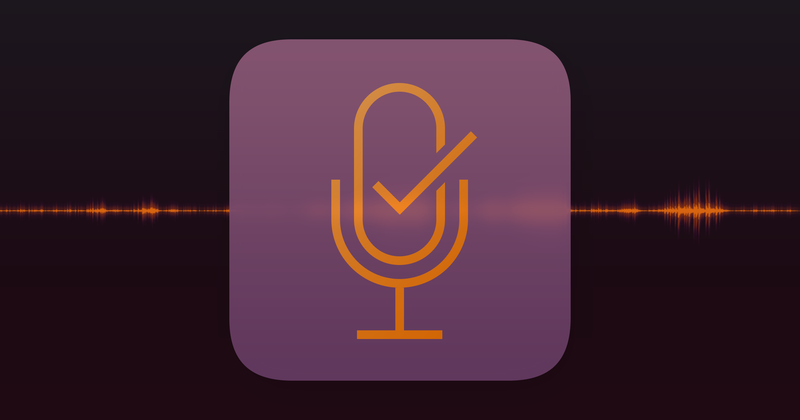 The Voice Notes app records audio, but does not recognise speech. To find the necessary recording, you need to listen to each as they all look the same. 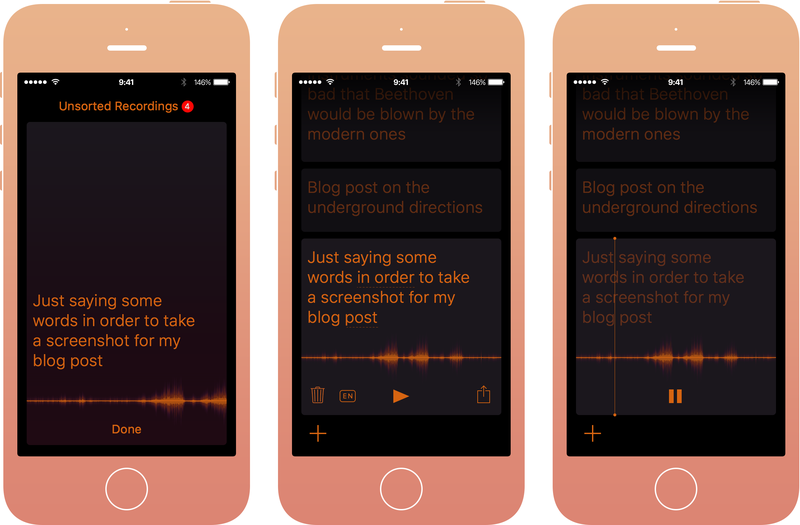 That’s why together with the developer Michael Rubanov we made Sayve — a reliable voice recorder and recogniser. It works like this: when you open the app, it starts recording and recognising immediately. When you are done speaking, it underlines the words it’s unsure about. You can tap the words and replace with the alternatives. If it’s completely wrong, you can re-listen to the audio. Raise the phone to your ear to listen through the ear speaker. You can change the recognition language after recording, and it will re-recognise the recording. Then you can export everything to Notes.app or whatever. We can’t always recognise speech without Internet. But audio is stored permanently, so you won’t lose your thoughts in any case. Also we’ll try to recognise it later, when Internet is back. For free for now, but we’ll see.